High Speed Tufting Paint Brush Machine. 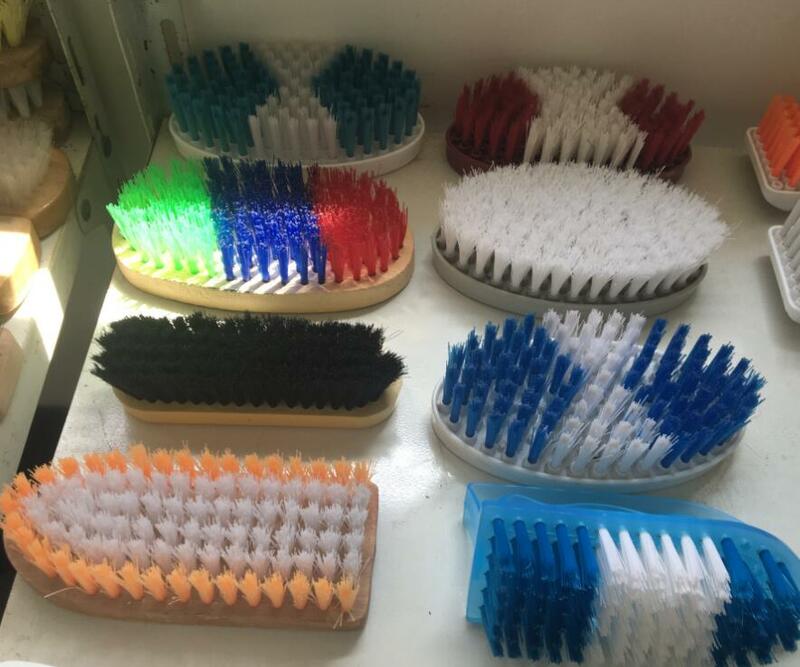 This Brush Machine has the function of tufting filament. It is used to make brushes with hole size 1.8~4mm and filament length within 40mm. Installed with one tufting head, its tufting speed can reach 600 tufts per minute, which ensures a very high production output. This machine has a PLC touch screen control system with English display, the workers will have a convenient and easy operation. The components including quick-wear parts are standardized, thus the customer can obtain an easy and convenient replacement and repairing for the machine parts. One hundred kinds of different brushing programs can be preset in the system and it is easy and quick to create a new program. Looking for ideal High Speed Paint Brush Machine Manufacturer & supplier ? We have a wide selection at great prices to help you get creative. All the Paint Brush Making Machine are quality guaranteed. 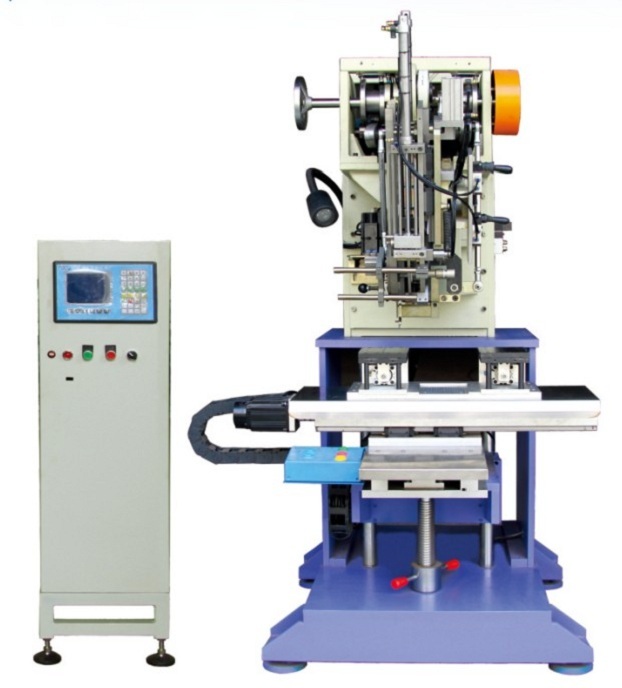 We are China Origin Factory of Paint Brush Tufting Machine. If you have any question, please feel free to contact us.